Under Construction. OVER $10K worth of UPGRADES INCLUDED in price!! 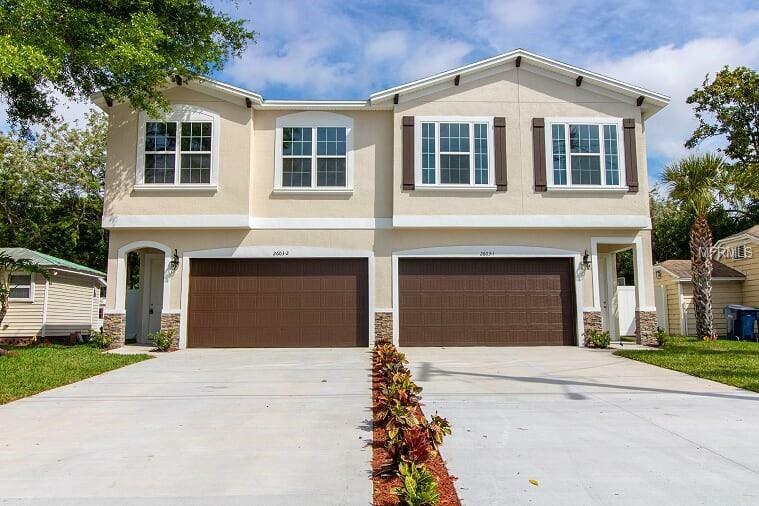 New 2500 sq ft townhome with NO HOA FEES that lives like a single family home sharing only one common wall. 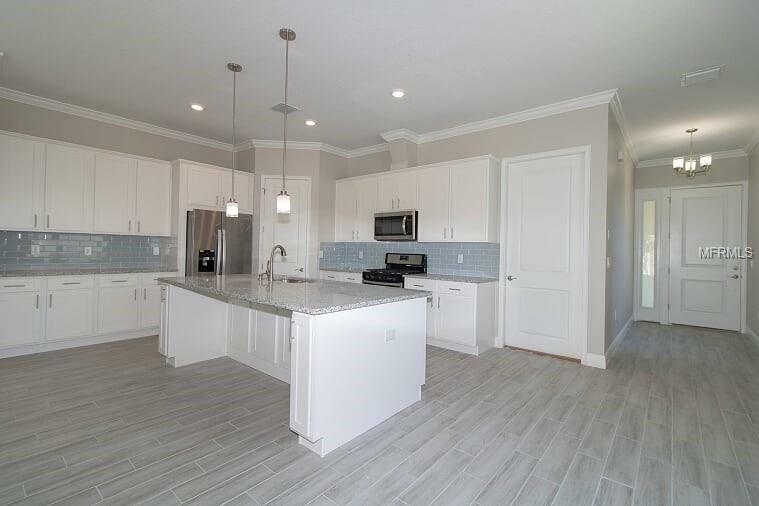 This open floor plan with 4 bedrooms features open dining/living/kitchen concept. Spacious master bedroom includes walk in closet, tray ceiling, and master bath with dual sinks. Upstairs den/loft area is a bonus for entertaining. 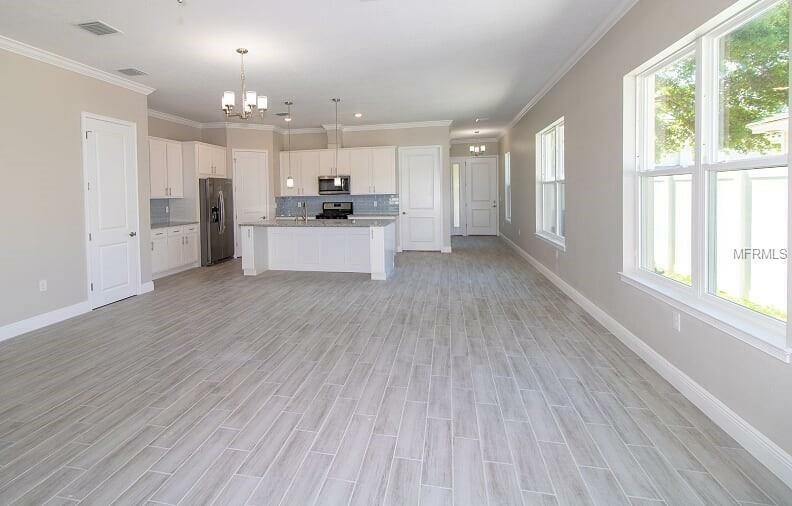 This energy star home features foam spray ceiling, tankless water heater, low E windows, and 8ft doors. Enjoy relaxing on your covered lani while taking in the views of your spacious fenced in back yard. Located in Plant High School district. 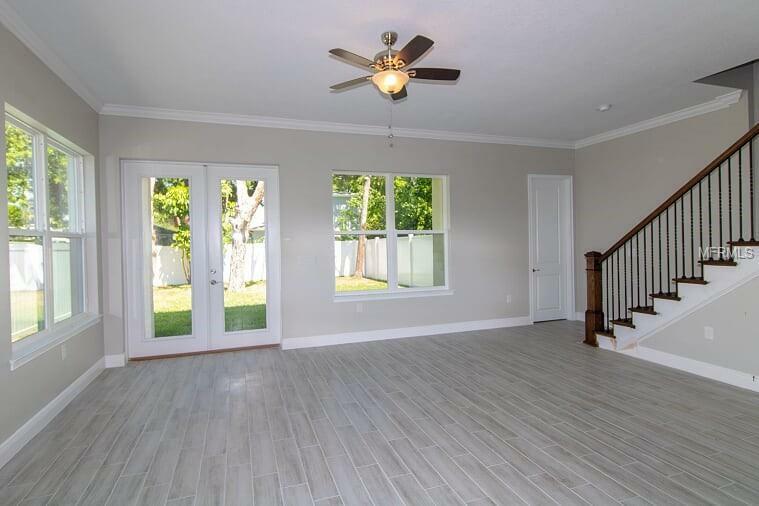 This No Flood insurance required townhome is conveniently located to shopping malls, fine dining, sport venues, entertainment, MacDill AF base, airports and more.